Let’s be frank about it! 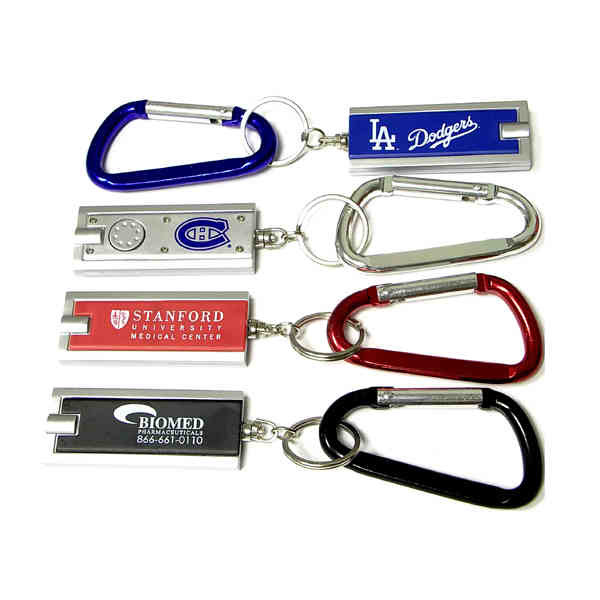 The promotional product you choose will have a great say in enhancing your brand exposure. 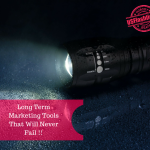 The best part of flashlights is that these are highly useful for everyone in their daily lives, which means that whoever receives them will use them regularly thereby putting your brand on a wide display. 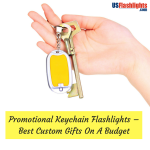 Offered in a variety of sizes, styles and models that range from the low cost flashlight keychains to high end maglites and the solar powered ecofriendly models and more, it is never too hard to choose a model that suits your branding theme and budget. 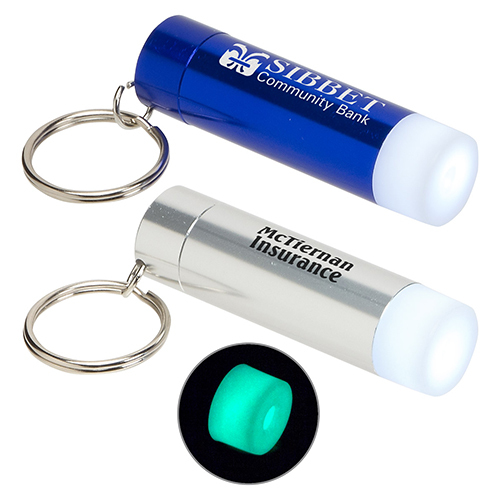 Custom flashlights will make great store promotional items, safety awareness gifts and tradeshow swag. 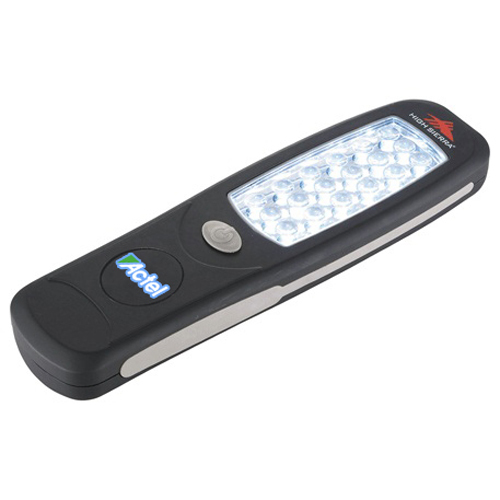 Typically any business can use a custom flashlight as a promotional tool because it is a universal tool that everyone needs in their emergency kits and auto kits. Customize these with your brand and message to make it a branding tool that will never cease to work for you. 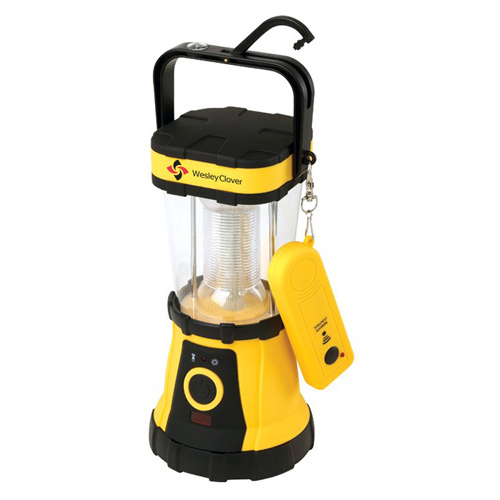 Promotional Flashlights are available in various styles including traditional flashlights, flashlight keychains, hand powered flashlights, lanterns, combo flashlights, safety flashlights, water proof models and more. Choose an item that suits your needs to ensure the maximum brand exposure. 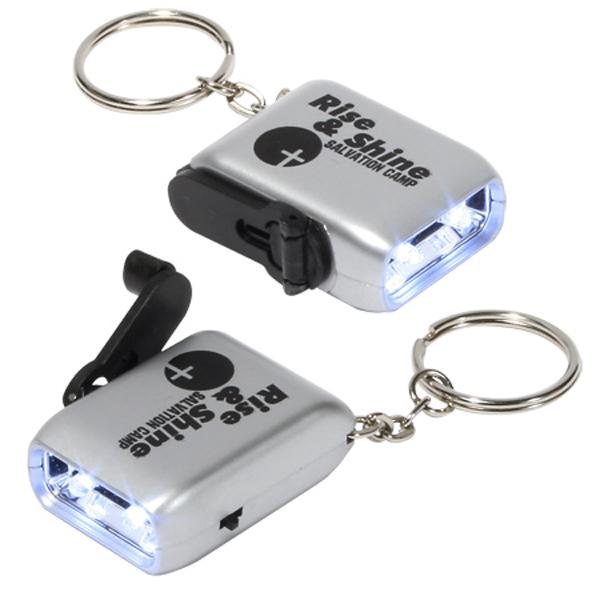 If you are looking for an incentive gift that your employees cannot resist, look no further than custom flashlights. Every time they carry these around, they will feel brand pride and loyal. Customize with your brand and message to make it a thoughtful handout that will enjoy a high retention. The best way to drive a crowd and build a buzz is to hold raffles and contests like prize wheels. 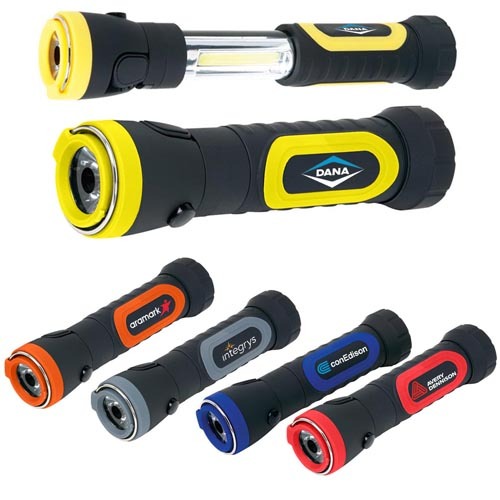 Flashlights will make a great raffle gift that your recipients will love for sure. Every time they use these logo items to light up their way, they will be reminded of your brand. A trendy flashlight will grab easy attention of anyone who sees it. The best fund raising items should be highly functional yet budget friendly so that these can be sold off at a higher price thereby raising funds for the activities of the nonprofits. Flashlights will make great fund raising items thanks to its universal appeal. Here are some interesting models in custom flashlights that will make a great addition to your marketing mix. 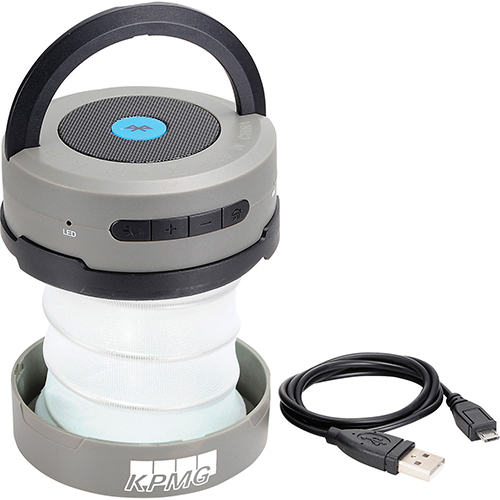 Lazer Lantern with Remote : Powerful enough to light up even large dark spaces like camping site or picnic spots, these flashlights come with a handy remote feature with a 70 feet range from source! The hanging hook and compass over the carrying handle will make any outdoorsy client’s delight. Put your brand on and enjoy the raves that it brings! High Sierra 18 LED Hanging Flashlights: Perfect as a daily use work light or flashlight, these logo items have a rubber body that offers firm gripping. The magnetic back for securing it over the metal back will enhance its functionality. 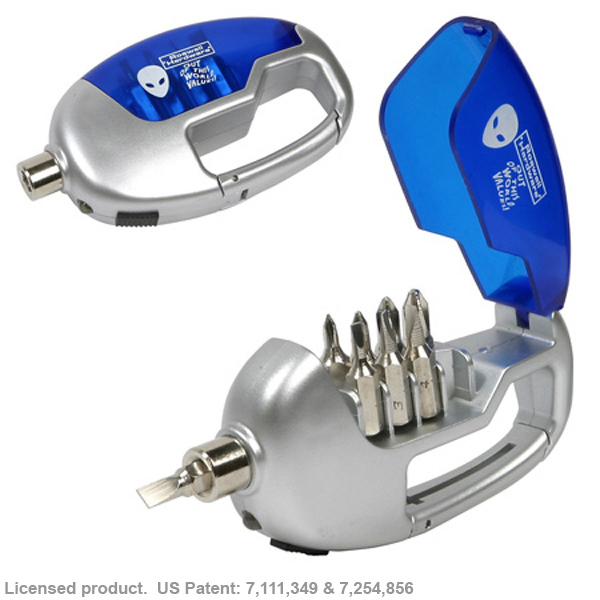 Carabiner Screwdriver with Flashlight These big combo flashlights come with a complete screw driver set along with an inbuilt LED flashlight and a carabiner clip that makes it easier to carry around. Customize these with your brand and message and enjoy an undivided attention of the audience. Have you used custom flashlights in your promotions? Share your thoughts with us at the comments section and join the conversation.